One of the best charter bus providers in Bentonville. Our rates are comparitively cheap. Call us today to get the best rate for Deluxe Motor Coach, Mini Bus, School Bus, Party Bus, Limousines, Van and more... for any of your charter bus events. 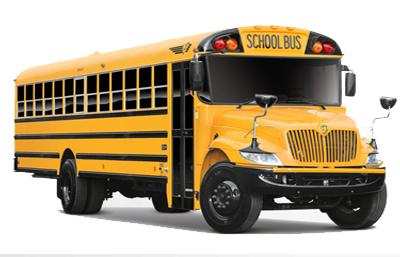 Prompt Charters is the leading charter bus rental company in Bentoville, AR. For the last twenty five yeras, we have been serving this city as the top transportation provider. 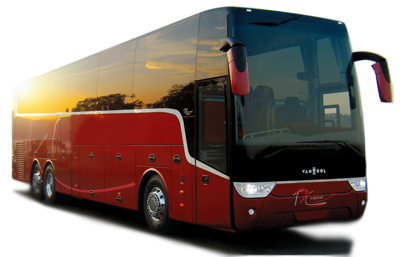 In addition to coach buses, we also provide luxury sedan, limo, van, mini bus and school buses for different events. We not olny do corporate events, we also handle many private events in town such as weddings, conventions and school events. Known fas the head quartes of Walmart corporation, Bentonville is one of the top towns in Arkansas and it is sreadily growing city. Rich with many related businesses that work with Walmart, this city offers thousands of jobs. Due to the growth of employment opportunities people around the world moves to this tow. We provide all types of ground transportation services in Bentonville, Arkansas.